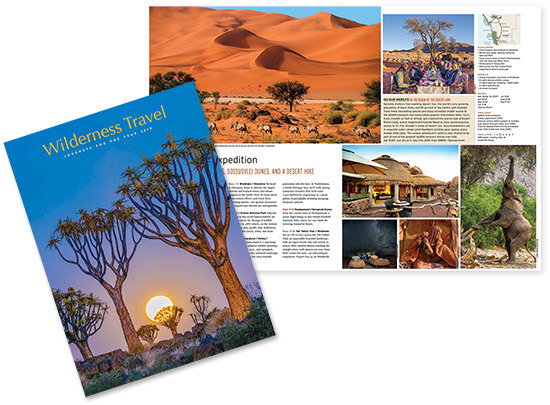 Wilderness Travel Voted #1 Tour Operator! Leading travel magazine AFAR announced the winners of their first-ever Travelers’ Choice Awards. Over 10,000 votes were cast, and Wilderness Travel won as the Best Tour Operator in the World—we are absolutely thrilled with this honor! 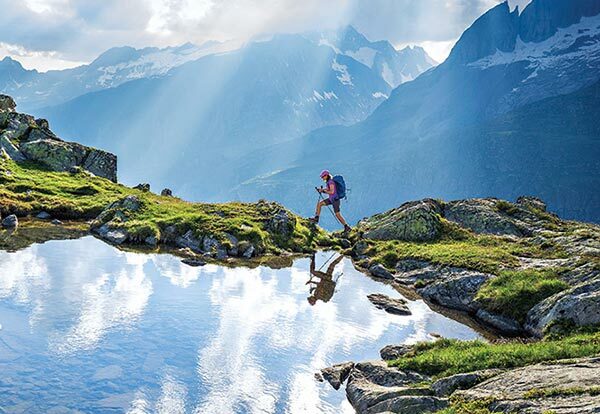 Thank you to all of our wonderful travelers who voted in the awards, and if you haven’t been on one of our adventures yet, we invite you to join us!